A terrific analysis—and an important rethinking—of why some transgressions become political scandals while other, often much more serious corruptions, do not. Entman’s lively book remaps how to think about political scandals, debunks myths about the media’s desire, and power, to generate and sustain them, and instead shows how powerful, interlocking interests among political and economic elites, the media, and public opinion often lead to an inverse relationship between the outrage a scandal garners and its actual consequences for American society. 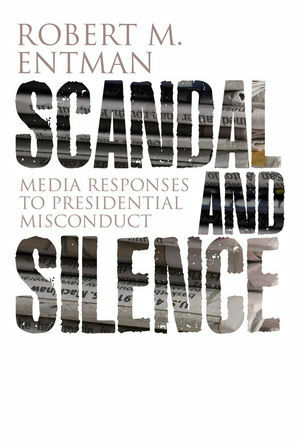 Want to learn why Anthony Weiner’s inappropriate text messages became a huge scandal but the massive malfeasance that led to the 2008 financial meltdown did not? Read this book. Smart, provocative and couldn’t be more timely.